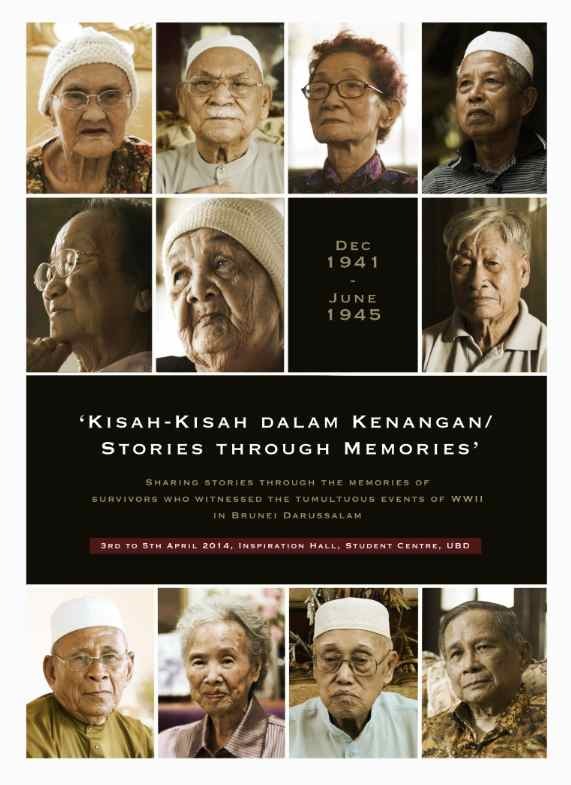 an oral history project sharing stories through the memories of survivors who witnessed the tumultuous events of WWII in Northern Sarawak and Brunei Darussalam (Dec 1941 - June 1945). Visit Website. Marles, J.E. and Lim, L.Y.P., eds. (2014) "Explore, Capture, Share: 2013/2014 Advanced Photography Photobook". 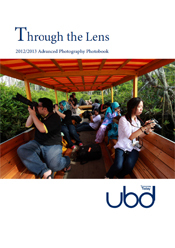 "Through The Lens: 2012/2013 Advanced Photography Photobook." Imagine a class where you explore the magnificence and uniqueness of your own country, its colourful culture and its remote wilderness, through the lens of a camera. 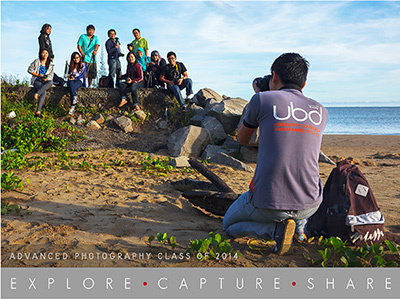 This was the experience for a group of advanced photography students at the Universiti Brunei Darussalam. 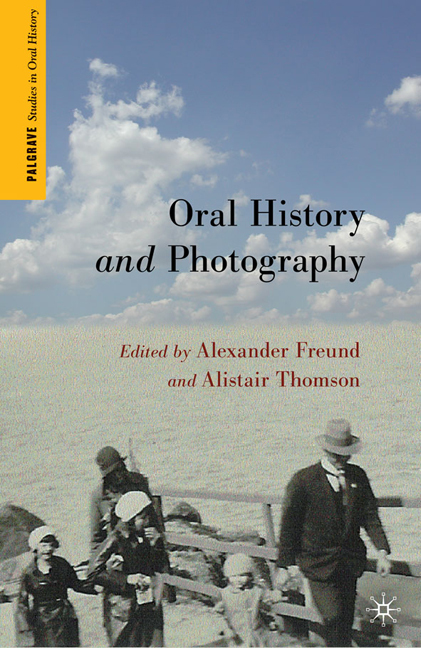 The culmination of class field trips as well as many hours analysing, sorting and editing images is this A5, seventy-two page book. Printed with a black background throughout each student has three double-page spreads to showcase their photography. They are (in order as they appear in the book) Abu, Bash, Bailey, Irene, Habri, Mardhiah, Faiqah, Sally, Zuki, and Zach. 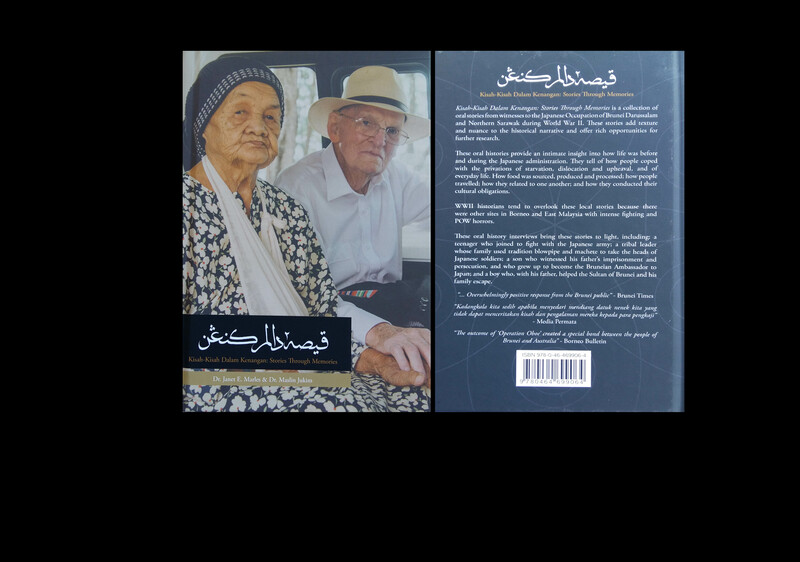 ISBN: 978 - 1 - 291 - 19610 - 8. 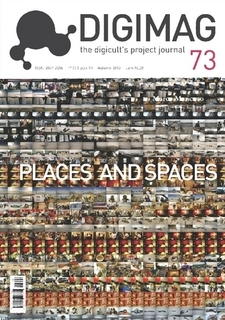 Read issue. 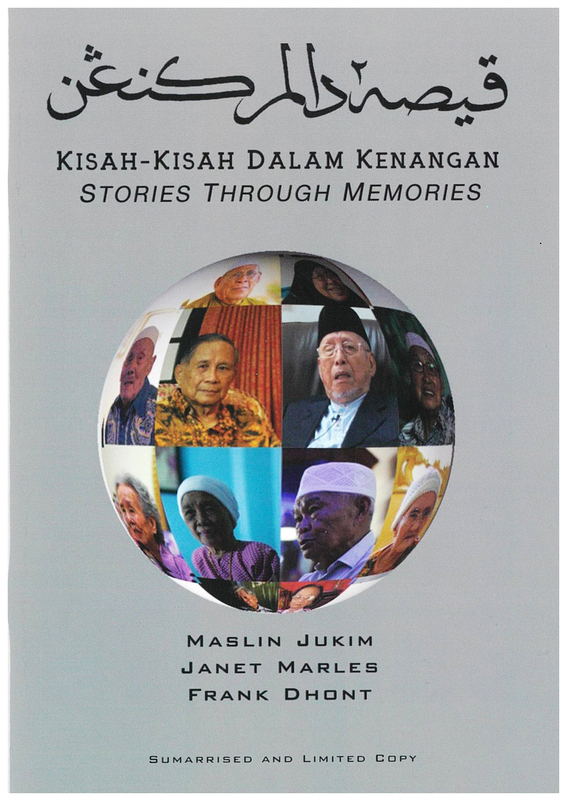 Photographs from 'The Shoebox' in "Image and Memory: Oral History and Photography,"
Print Media for 'Kisah-Kisah Dalam Kenangan - Stories Through Memories', 2015. 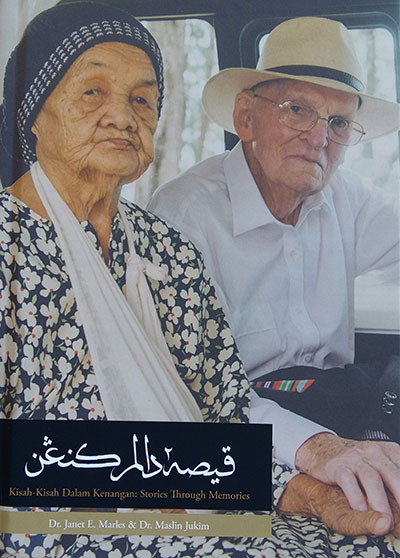 Brunians share WWII stories, Brunei Times, 4 April 2014. Study on Life during WWII needed, Brunei Times, 4 April 2014. 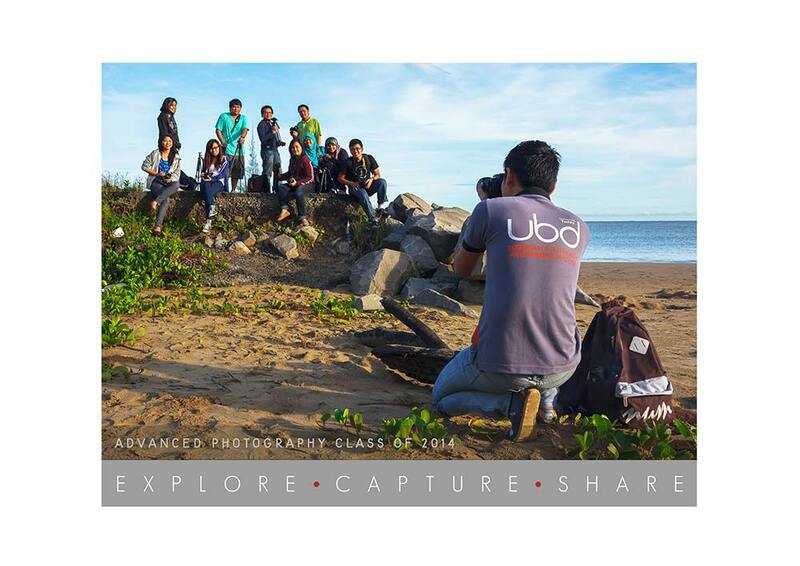 Advanced Photography Student Exhibition UBD, Borneo Bulletin, 7 Novenber 2013. 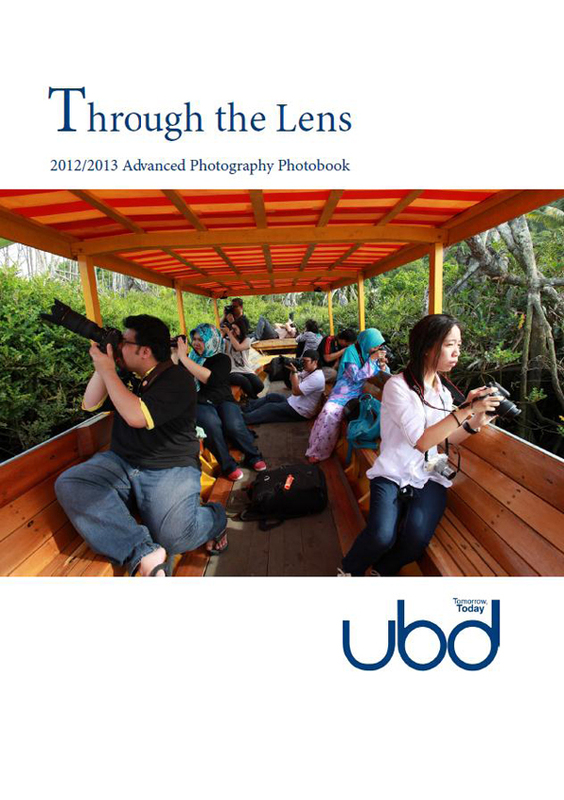 UBD Students' Advanced Photography Exhibition, Brunei Times, 7 November 2013. UBD to host Creative Industries Festival, Borneo Bulletin, 12 July 2012. First Creative Industries Fest kicks off, Brunei Times, 12 July 2012. 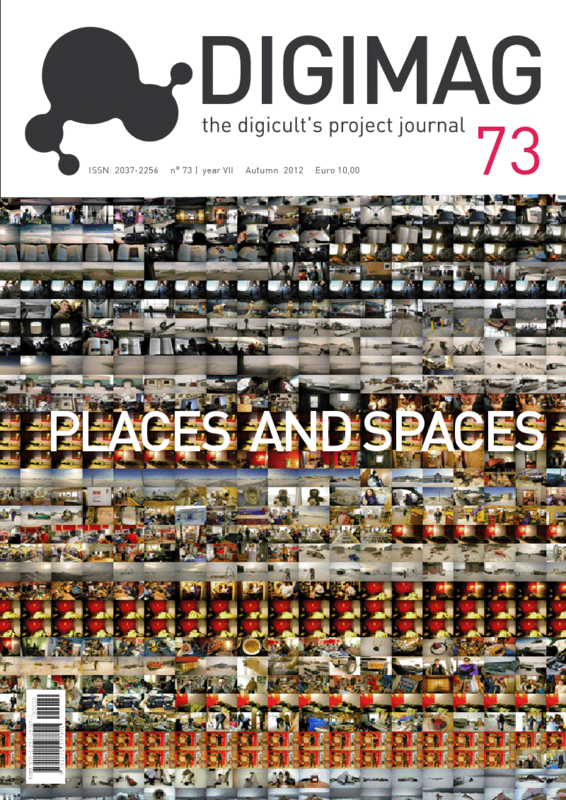 >> Personal Photographic Exhibitions - for full list go to Creative Practice. >> Ideas at the Powerhouse 2003. >> Documentaries, training videos and music clips - for full list go to Creative Practice. >> Nikon Wildlife Calendar 1991. 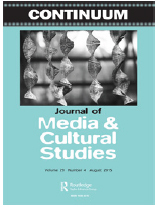 >> Experience supervising research higher degree (RHD) students in Professional Communications, Photomedia, Digital Humanities, Film and Documentary. >> Experience in academic administration including as Course Convenor BA Creative Arts and Media; Leader, Creative Industries Research Cluster (CIRC) and Programme Leader, Professional Communication and New Media requiring coordinating research and teaching staff, developing new research grants, coordinating existing research commitments, evaluation of assessment returns, lecturer and tutor mentoring and supervision, timetabling, course design & maintenance, membership on university research boards and teaching committees. >> Experience convening Bachelor Degree (BA) and Masters (MA) by coursework programmes in Digital Humanities for tertiary undergraduate and postgraduate students including the following courses: Creative Industries and Cultural Studies, Photography and Photojournalism, Advanced Photography, Digital Videography, Film Studies, Writing for the Web, CyberStudies, Community Web Production 1 & 2 and Creating Interactivity. >> Experience in lecture preparation and delivery, workshop and tutorial preparation and delivery for undergraduate and postgraduate students in the Faculties of Creative Arts and Humanities; and Computing and Information Technology. 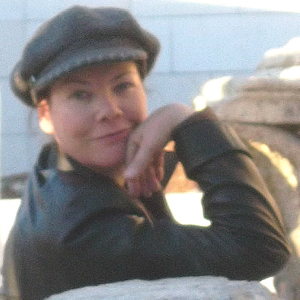 >> Over twenty years experience lecturing and tutoring in digital humanities: photomedia, multimedia, digital media, video production, documentary production and advanced photography. >> Twenty years experience in university administration including: student administration, timetabling, exams processing, credit applications, results processing, and participation on committees and boards. >> Ability to teach numerous multimedia applications including: Adobe Creative Suite, Photoshop, DreamWeaver, Flash, LiveStage Pro, VR Worx, Final Cut Pro, Audition, HTML, XML & ActionScript coding. >> Demonstrated ability and familiarity with both PC and Mac platforms. >> Experience in the production of interactive web based media and video programs for education, promotions and entertainment sectors. >> Experienced Project Manager for large events, public arts, multimedia installations and demonstrations. >> Stills photographer with over thirty years experience and training. >> Experience in liaising and collaborating with professional organisations, suppliers, the media, government officials, academics, artists, scientists, administrative staff, students and the public. >> Experienced in working unassisted or within a team. >> Numerous administrative skills: coordination and organisational skills, time management, communication skills, client liaison, people management and teamwork skills. >> Numerous research skills, clerical & administrative skills: the creation and implementation of marketing & promotional strategies, preparation of financial reports and budgets, and the development of business objectives and targets. >> Self motivated and dedicated to professional standards.